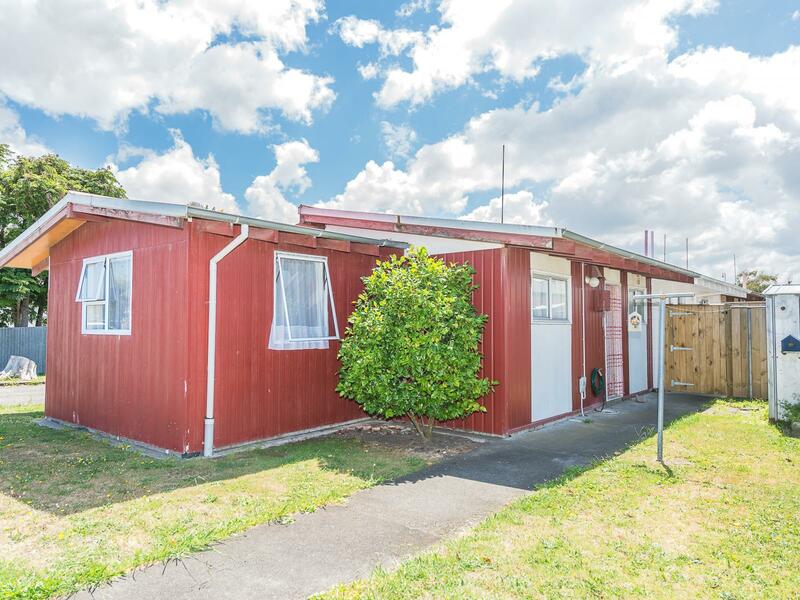 Here we have a sunny front unit containing two double bedrooms, open plan kitchen, dining, living and a very tidy tenant on a fixed term tenancy until November 2019 paying $190 per week. 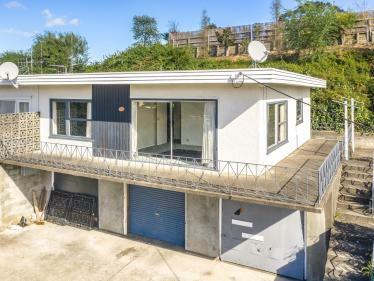 Set in a great central city location handy to the Dublin St shops, library, supermarkets and CBD. If you're looking for a hassle free investment with the tenant already in place then call now.